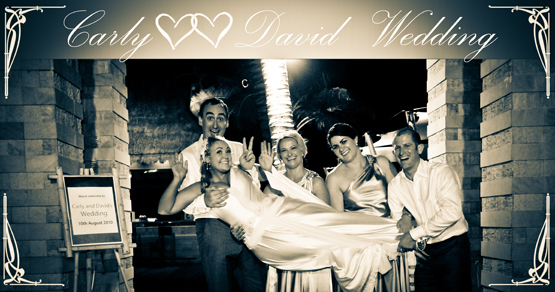 These are some photos of the wedding of Huw and Shelly, at the Cape Panwa hotel. They held their wedding ceremony at a private beach, surrounded by coconut groves and a turquoise blue ocean. The Bay Regatta- Phuket, Phang Nga, Krabi. Formerly known as the Phang Nga Bay Regatta, this event showcases some of the most stunning maritime scenery in the world: the beaches, limestone karsts and cliffs of Phuket, Phang Nga and Krabi. Peter and Adale are beautiful and wonderful couple from Shanghai. We enjoyed working with them! We took some great pictures, capturing memories and unforgettable moments of their honeymoon time. We really wish them a life full of love and happiness! Women’s Will Power Phuket Charity Calendar 2011. 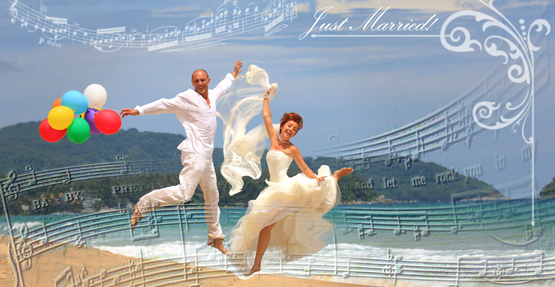 Happy Air Photo Shoot with Phuket Photo PRO. Our team took the pictures at the Phuket International Airport for the Women’s Will Power Phuket Charity Calendar 2011. All of the girls were so beautiful and this is why even the rainy weather could not change our shooting plans! Now here was a really great and wonderful couple work with. Peter & Olga Just Married! Beautiful couple! Fantastic time and great photo shooting! Click “Read More” below to see 11 more images! Irena and Valery spend they honeymoon time in Phuket! The weather was great and we’ve got wonderful pictures! Click “Read more” to see 10 more photos of Irena and Valery! Phuket Honeymoon Photo Shooting for Maria and Anton. They were a great couple, they had great time, and we had a great shoot! Greatness all round for this one. Maria and Anton are a Russian couple. They went to the airport and flew to Phuket right after their wedding ceremony in Moscow! They really enjoyed their honeymoon time in Phuket! You can read they testimonial here.